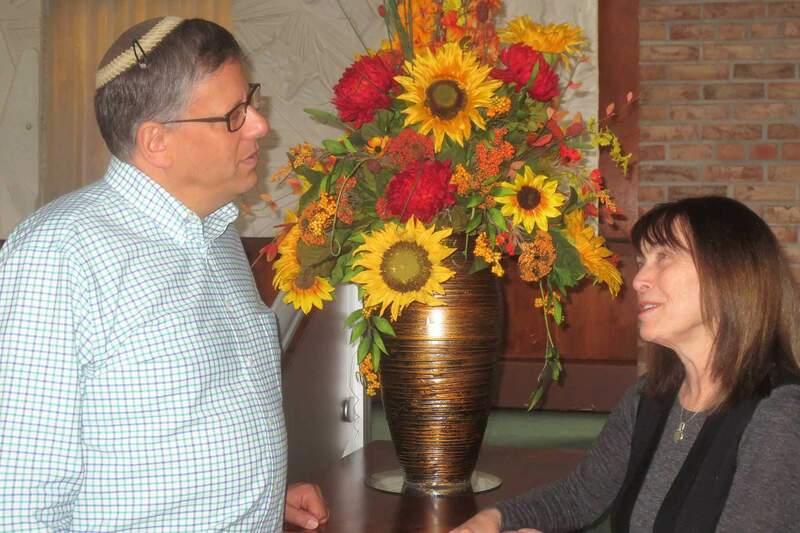 Rabbi Dan Ornstein has been with Congregation Ohav Shalom for nearly twenty five years. He is proud to call Ohav his synagogue, his spritual home and his work place. 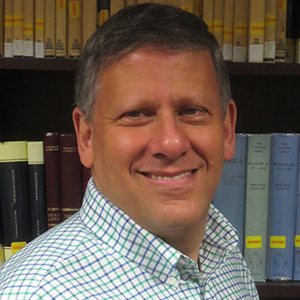 Rabbi Dan devotes much of his effort to leading and serving our congregation and the Jewish people through educational programming, member outreach, worship, teaching, pastoral care and spiritual counseling, and creative and educational writing. Rabbi Dan currently serves as the rabbinical representative to the northeast district council of United Synagogue of Conservative Judaism. He is also a member of the Albany Law Enforcement Reconciliation Team, and he serves on the clergy advsiory board of New York State Concerned Clergy for Choice. Rabbi Dan blogs at the Times of Israel and contributes essays from time to time at WAMC Northeast Public Radio. He has published poetry in the Jewish Forward, and on line at the Pine Hills Review and in the Jewish Literary Journal, as well as essays in the journal, Conservative Judaism. He writes for the multivolume Mesorah Matrix book series on Judaism from New Paradigm Matrix Publishing. He is currently writing a book, Cain v. Abel: A Jewish Courtroom Drama, which will be published by the Jewish Publication Society and University of Nebraska Press in 2020. When he is not serving Ohav or writing, Rabbi Dan loves to read, hike, watch movies and Netflix, as well as listen to Bruce Springsteen, Regina Spektor, and lots of classical music. He has been married to Marian Alexander for nearly thirty five years. They are the very proud parents of Joseph, Shulamit and Vered. Rabbi Ornstein looks forward to welcoming you to the Ohav Shalom family! Rabbi Rena Kieval has served for many years as a spiritual, educational and pastoral leader at Congregation Ohav Shalom and in the wider Albany community. She was ordained in 2006 by the Academy for Jewish Religion in New York. Prior to becoming full-time rabbi at Ohav Shalom, Rabbi Kieval served for seven years as the staff Jewish chaplain at Albany Medical Center, where she received formal chaplaincy training. 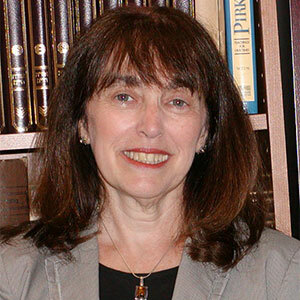 In her earlier professional life, Rabbi Kieval earned a Masters degree in Social Work from Boston University and worked in the field of mental health. She later served as Jewish Family Educator at Hebrew Academy of the Capital District, implementing programs there, at Ohav Shalom and at other area synagogues. She was especially involved in creating innovative worship services for adults and children and in founding Ohav’s hevra kadisha, the traditional sacred burial society. Rabbi Rena holds a BA in English and Philosophy from Barnard College, and has published journal articles related to Jewish text and to pastoral issues, as well as a book chapter coauthored with Rabbi Ornstein about clergy and healing. She and her husband Shalom are the proud parents of David, his wife Emily and Daniel Lev and grandparents of Mira and Yoni. They remember their son Jonathan through the work of Ohav’s Yad Yonatan chesed committee, which supports individuals with special needs, as well as those facing illness and bereavement. Rabbi Rena’s additional interests include writing, reading, bicycling, kayaking and music.